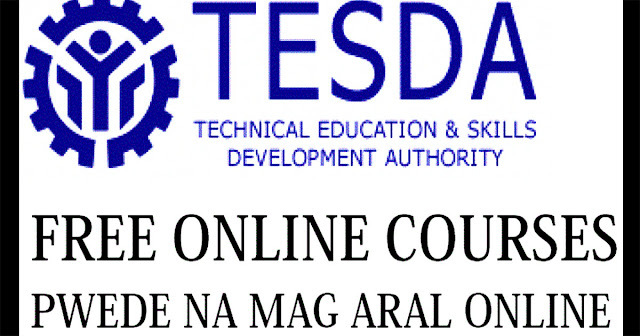 Home / Local / Tips / Alamin Kung Paano Makakapag-aral sa Libreng TESDA Online Courses Dito! Alamin Kung Paano Makakapag-aral sa Libreng TESDA Online Courses Dito! TESDA or the Technical Education and Skills Development Authority has been one with millions of Filipinos by giving them quality technical and vocational courses that lead to employment both domestically and internationally. Thus, it effectively helps ease poverty in a third world country like the Philippines. But did you know that you can get certified by this agency even online? Yes! TESDA Online Program was never officially launched but has been operating for quite some time now. TESDA offers scholarship and training to any aspiring learner who wants to have a certificate in academics for different topics. 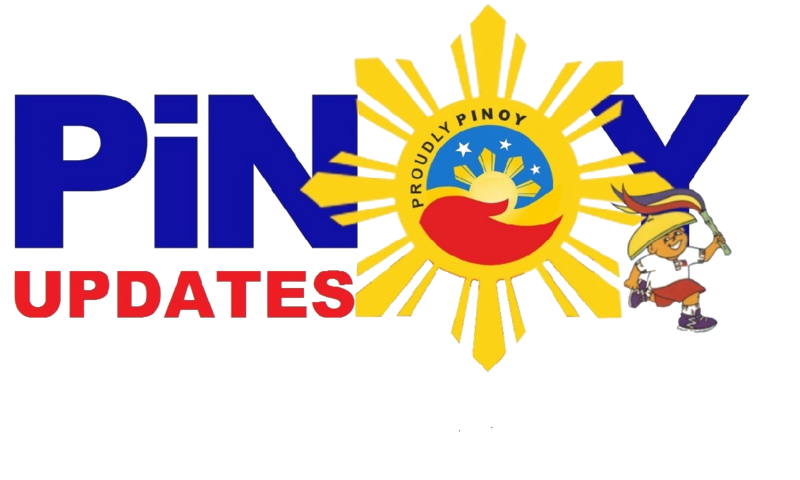 This government organization is also good for OFWs to amp their knowledge and skills for better employment chances. Now, if you wish to have the same opportunities as thousands of graduates of this program, we'll give you a step by step procedure on how to be part of TESDA's online program. 1. First, you must create an account to TESDA Online Program website. 2. Once you create an account, you will receive an email confirmation and then login to your account. 3. Choose your desired course from the list below. 4. Tick the module you want to take. They have descriptions for each module to guide you in the process of choosing. 5. On the topic outline at the left hand side, hit "enroll this course". A pop up box will appear to confirm your enrollment. Once you hit YES, you are now enrolled! Share this article so you can help, too!